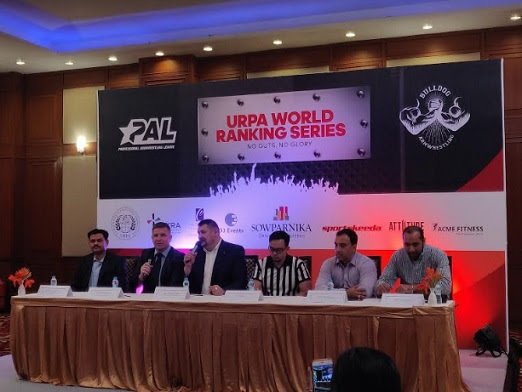 Bengaluru (Karnataka) [India], March 22 (ANI/NewsVoir): Sowparnika Projects, a Bengaluru-based real estate firm, has taken up an initiative to stand by a sport which is less-recognised, but holds immense potential and becomes a popular one in the near future. New Delhi [India], Mar 19 (ANI): The Goods and Services Tax (GST) Council on Tuesday approved a transition plan for the implementation of a new tax structure for the real estate sector from April 1. 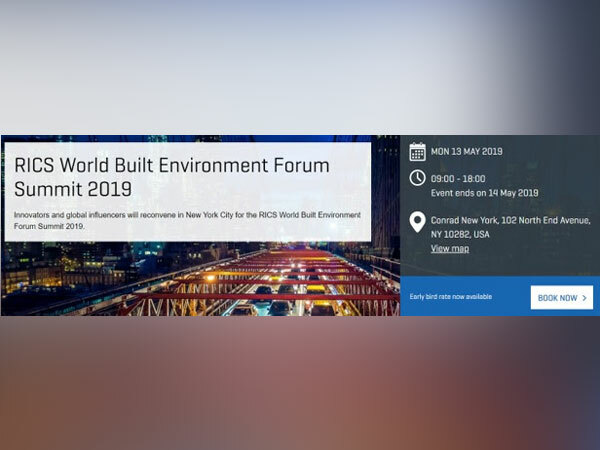 New Delhi [India], March 15 (ANI/NewsVoir): RICS, the world-leading professional body promoting and enforcing the highest international standards in the built environment sector, is organizing its World Built Environment Forum 2019 Summit at Conrad New York, 13-14 May. 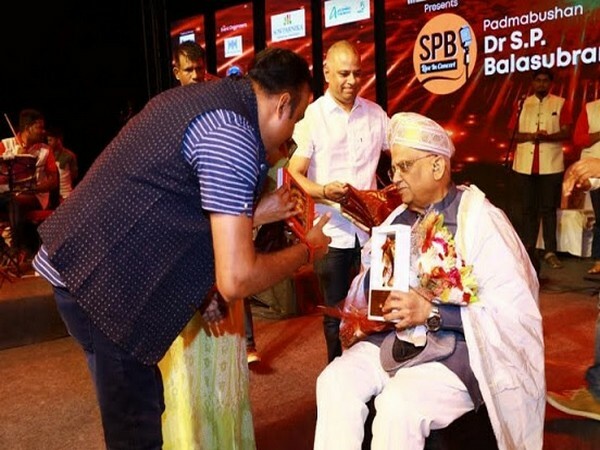 Bengaluru (Karnataka) [India], March 7 (ANI): Sowparnika projects, a leading real estate developer in South India recently launched ‘Sowparbee’, addressing the social challenges faced by the citizens of the country. 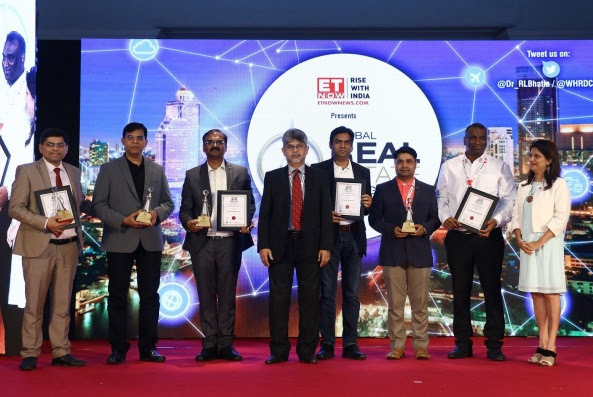 Mumbai (Maharashtra) [India] March 1 (ANI): OCS India was the big winner at the ETNow Global Real Estate Congress and Facilities Management Awards 2019 in Mumbai in February. 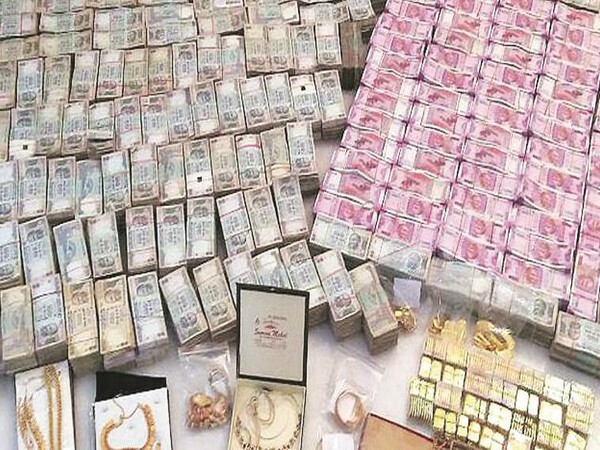 New Delhi [India], Feb 24 (ANI): National Real Estate Development Council lauded the Goods and Services Tax rate cut on real estate announced on Sunday. 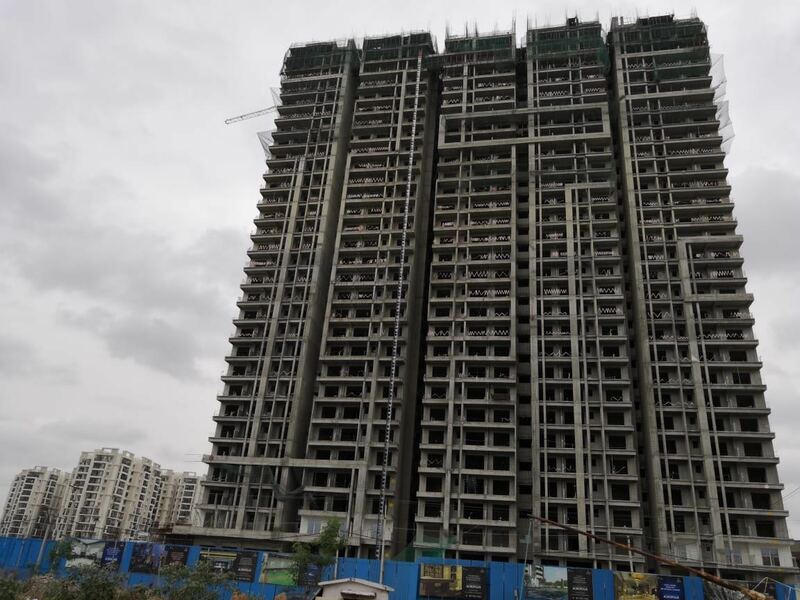 New Delhi [India], Feb 24 (ANI): In an attempt to give a boost to the real estate sector, the Goods and Services Tax (GST) Council on Sunday decided to reduce the GST on affordable housing properties without input tax credit (ITC) to one per cent.